More mass death events on the North American PENTAGRAM OF BLOOD just occurred in DALLAS. JFK was shot in Dallas as I have mentioned before and this historic event started the modern blood sacrifices that have soaked the North American PENTAGRAM OF BLOOD with thousands of lives. Yet the sheeple don’t see the BRUTAL TRUTH that these events are all interconnected to a large picture and that picture shows EVIL MOVES IN PREDICTABLE WAYS. Every one of these MASS LOSS OF LIFE EVENTS was on the PENTAGRAM OF BLOOD. Now we have 5 dead police officers picked off by a sniper or snipers in Dallas and 7 more cops were wounded. This was a historic retaliation event that will unfortunately repeat over and over in major cities as copy cat snipers start to target police officers who were given a LICENSE TO KILL in a recent US Supreme Court ruling in which the morons in robes stated it was not over use of force to pump 15 rounds of bullets into a man and woman who refused to stop for a simple broken headlight. The USA is a brutal police state and the police profile minorities and now SNIPERS will be killing police over and over to protest the way US Police routinely MURDER minority civilians with impunity. 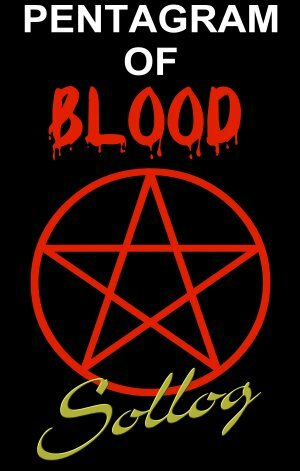 I strongly suggest you download my book PENTAGRAM OF BLOOD so you can OPEN YOUR EYES and see what is really going on. It is my belief that so much blood is being spilled on this PENTAGRAM to bring attention to my ASTEROID PROPHECY that a major asteroid strike will occur after 2022. 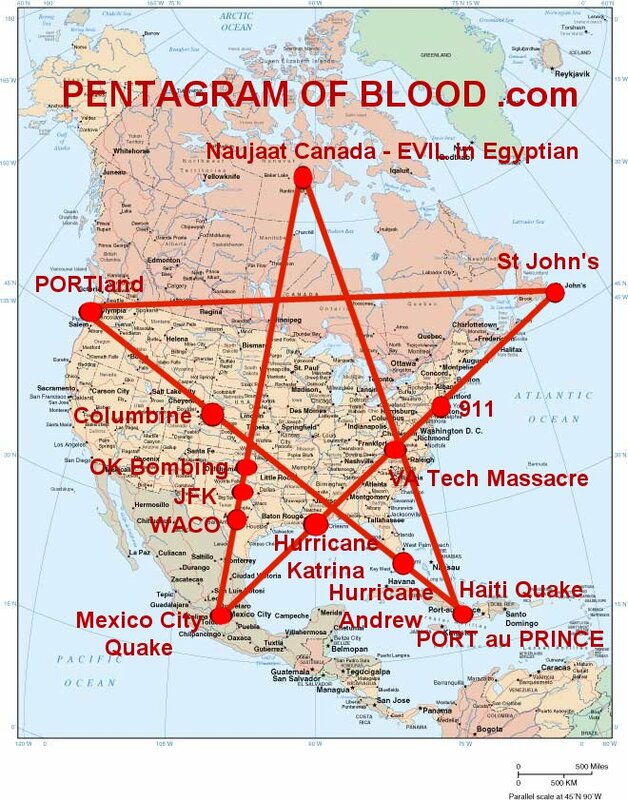 The PENTAGRAM OF BLOOD is just a way to wake up those that need to be awakened so they can LEAVE THE EVIL USA and move to SAFE ZONES to survive the asteroid strike that will kill over 99.9% of humanity. Around 6 Million humans are all that survive this asteroid strike and everyone of them will THANK ME for awakening them to MOVE TO THE SAFE ZONES and prepare. If you don’t heed my warning YOU WILL BE DEAD SOON. Get my books to PREPARE yourself for the future and learn about the SAFE ZONES.